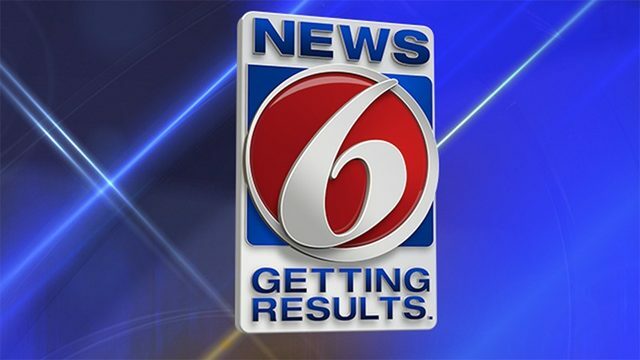 CLERMONT, Fla. - A case of mistaken identity led to a considerable amount of money incorrectly deposited into a Clermont man's bank account, the man said Thursday. "I looked at my bank account and it had gone up $154,000," Thomas Fleetwood told News 6. The 58-year-old said he woke up Saturday morning to a bank notice showing almost $155,000 had been deposited into his checking account from the PGA European Tour. Fleetwood shares the same name as golf star and current member of the PGA European Tour, Tommy Fleetwood. Thomas Fleetwood said that the company accidently sent him Tommy Fleetwood's winnings from the British Open. "I wish he would have won the British Open, because to check my account and (see) $1.8 million instead of $155,000 would have been kind of eye-opening," Fleetwood said. Tommy Fleetwood said he was convinced it was a simple mix-up, since he had already given the PGA Tour his banking information while applying to join the Senior Tour. "They had sent me an email from the tour office in England, saying, 'We made a mistake, can you please send it back?'" Thomas Fleetwood said. On Wednesday, Fleetwood said he walked into his local bank and explained what had happened to the banker. "She was like, 'I never had this before,' so she had to get a little advice on how to do it and it was all pretty simple," Fleetwood said. "It's just something she's never seen." The European Tour emailed the local Fleetwood to confirm it had received all of the money back. He also said he received an email from Tommy Fleetwood's wife, thanking him for his honesty. "She was writing back, saying, 'Thank you very much.' And from what I read (and) the way she writes, and just the words she used, she seems like a very nice person," Fleetwood said. "He's 27 and I'm 58. I played a little bit over there before he was even born, so I got dibs on the name."